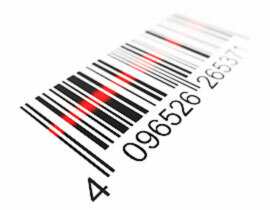 Online Labels offers easy-to-use label generator tools for a variety of business applications. The best part? They're all completely free! Get started below. the curvature of your container.